Host Katherine M. Blanner sits down with therapists, educators, and parents in the special needs community to discuss a wide variety of important topics. Host Katherine Blanner sits down with Kelly Behlman, physical therapist and executive director/founder of the Disabled Athlete Sports Association (DASA) in St. Louis, MO, to talk about the importance of physical activity for individuals with special needs. Music is "Easy Saturday" by Bad Snacks, from the Youtube Music Archive. Welcome to the eSpecial Needs Podcast. 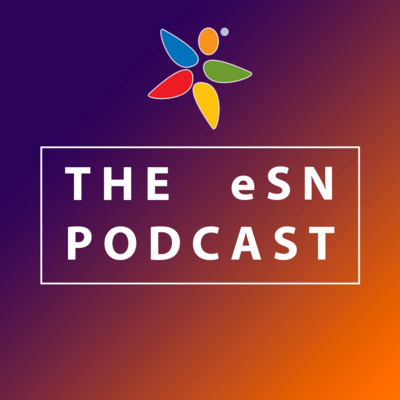 In our first ever episode, host Katherine Blanner sits down with eSN's occupational therapist Emily Martin to talk about her background as an OT and her approach to "Ninja Therapy." Music: "Easy Saturday" by Bad Snacks from the YouTube Audio Library.